June 11, 2018 – The Canada Revenue Agency has put in place a simplified income tax process for non-resident artists and athletes. This administrative change is a direct outcome of advocacy carried by the Performing Arts Tax Working Group. The Canadian non-resident taxation regime for artists is by far the most intricate administrative maze that Canadian presenters, and the foreign artists they present, have to deal with. Why is that? First, because Canada’s rules for international taxation are some of the most complex provisions of the Income Tax Act. Second, because performing artists are subject to special provisions that require payment of income tax in the country where performances are presented. Complying with these rules represents such a burden that an increasing number of foreign artists now refuse to tour in Canada or require higher fees to make up for the costs of compliance. 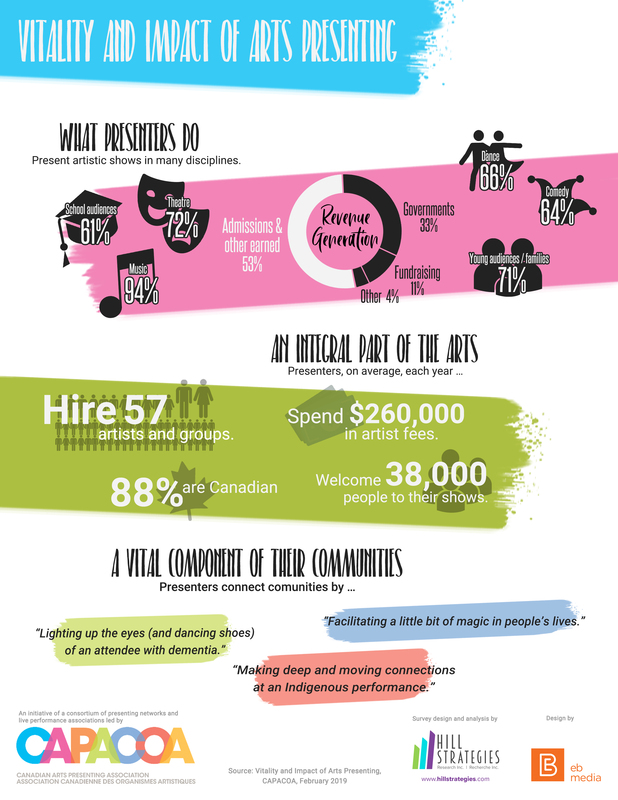 In 2014, many presenting organizations and associations tackled these issues as a collective called the Performing Arts Tax Working Group. Since then, the Group has brought forward several recommendations to achieve greater efficiency and better risk management in the administration of taxation of non-resident artists. To reduce the time and paperwork involved, the Canada Revenue Agency (CRA) has introduced a simplified process for self-employed non-resident artists and athletes. This process will allow non-resident artists to seek a waiver of regulation 105 withholding tax through the Canadian payer (i.e., the presenter), with no advanced approval from the CRA, as long as they earn no more than CAN$15,000 during the calendar year. Moreover, non-resident artists who file a waiver under the simplified process will generally not be required to file a Canadian income tax return. 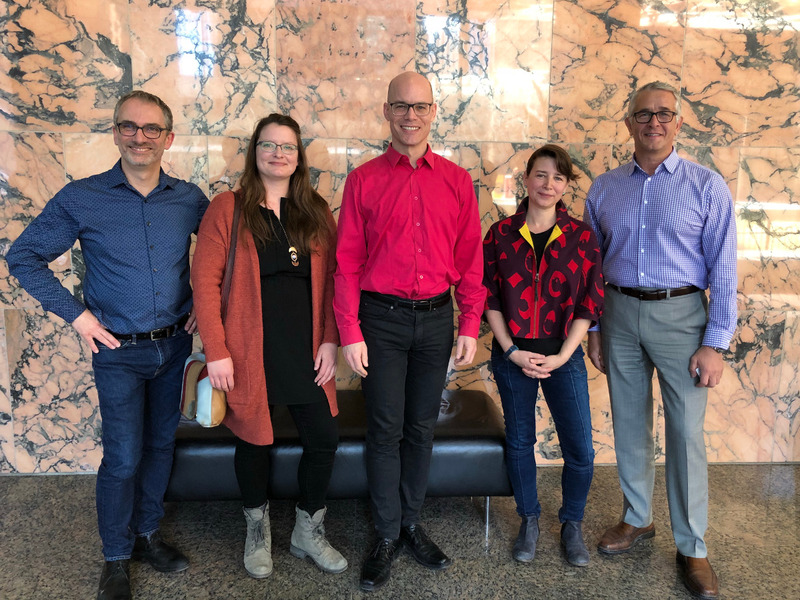 Members of the Performing Arts Tax Working Group regularly met with the Canada Revenue Agency in the last three years to discuss streamlining to the non-resident taxation process. This simplified process is a long-awaited outcome, albeit an incomplete one, of policy development discussions conducted by the Performing Arts Tax Working Group and personnel from the Canada Revenue Agency since 2015. The simplified process addresses a few of the recommendations issued by the Working Group. Among other things, it no longer requires the waiver applicant to obtain an Individual Tax Number for each performing artist. This is a partial, yet quite significant, improvement. However, the scope of the simplified process is limited. Only self-employed performing artists are eligible. Yet, the vast majority of international artists are operating under or within for profit or not-for-profit corporations. Therefore, most international tours coming to Canada will still fall under the regular non-resident taxation process. Besides, the full exemption to the withholding tax obligation will not available to artists from all countries. This exemption is dependent on the inclusion of a de minimis threshold clause in the tax treaty between Canada and the country of residence of the applicant. At present, Canada has a single tax treaty of this kind: with the United States. Our policy development efforts from the last three years enabled us to acquire a better understanding of the scope – and limitations – of CRA’s mandate. We now know that greater simplification of international taxation will require changes to Canada’s tax treaties. Considering the efforts Canada is currently investing into developing and reinforcing international trade, it would be beneficial for all parties to also minimize trade obstacles and to consider bilateralism in a holistic way: from the perspectives of trade, diplomacy, taxation, and culture. The Performing Arts Tax Working Group therefore intends to remain active and to move its recommendations forward with Global Affairs Canada, Finance Canada, and Canadian Heritage. The Working Group also intends to maintain ongoing communication with the CRA and to closely monitor the rolling out of the simplified taxation process, throughout the pilot phase and beyond.